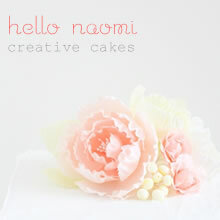 hello naomi: a sweet mention in the new planet cake book! a sweet mention in the new planet cake book! 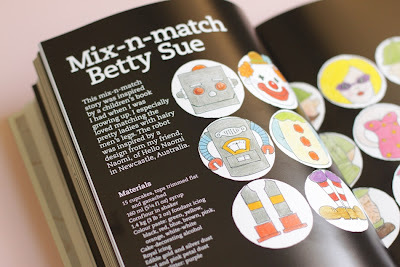 i was so excited to see the new planet cake cupcakes book in kinokuniya the other day, it has a sweet mention to my popular mix and match robot cupcakes as inspiration for one of the designs! Congratulations! That is very awesome. 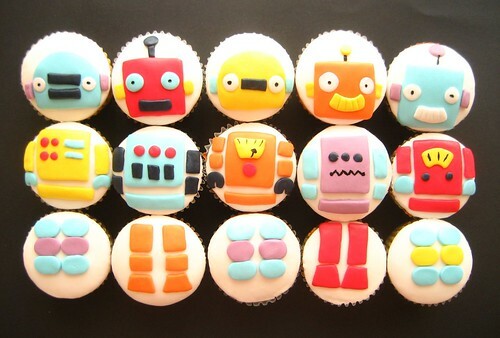 I love those robot cupcakes - so cool! Wow that is awesome! I just bought one of their books, I think it is an old one! I can't wait to get this one! How cool to be mentioned in such a lovely book. 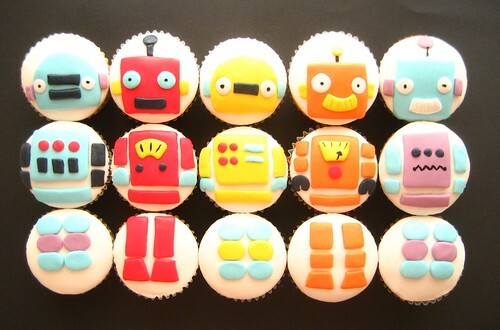 They are a great cupcake idea. 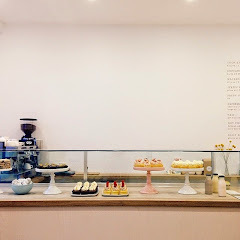 recipe- super cute pink meringues! tea pot and tea cup cookies! kikki.ks cute new picnic range!